Product information "Flower of Life ‘Clarity’ wall art in gold - handpainted from size 30 cm round"
ORIGINAL HANDPAINTED CANVAS with acrylic paints, round. 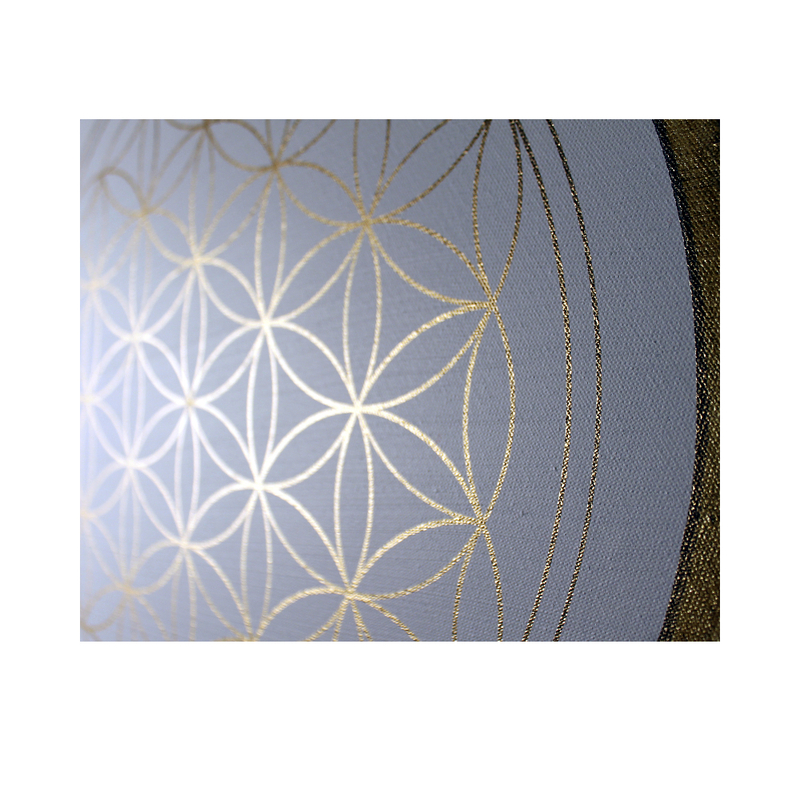 Painted completely by hand without using a stencil! We design all our symbols by hand according to the principles of sacred geometry. 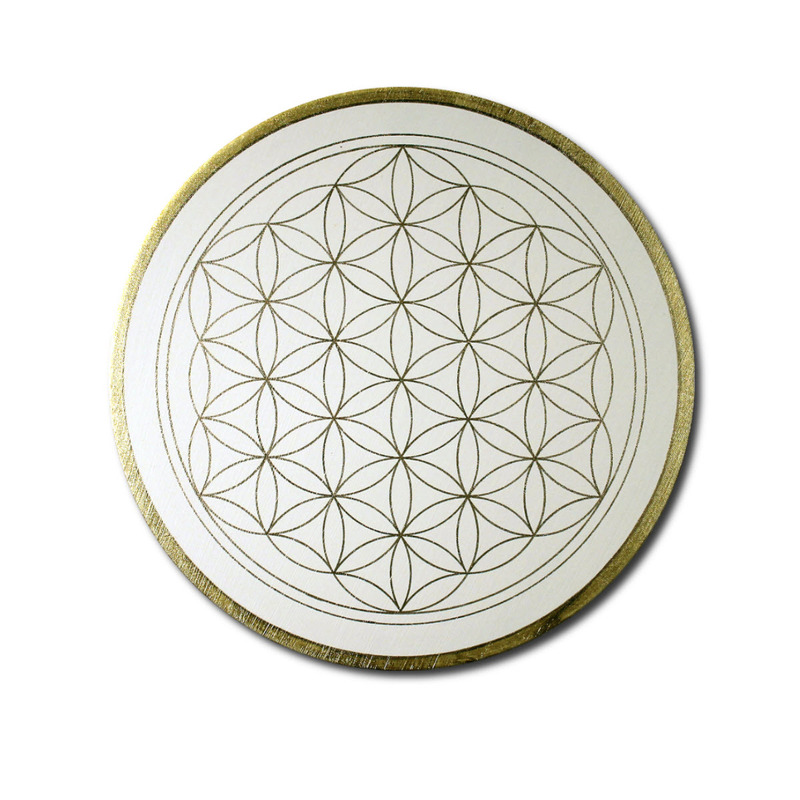 This is a very old and powerful technique. 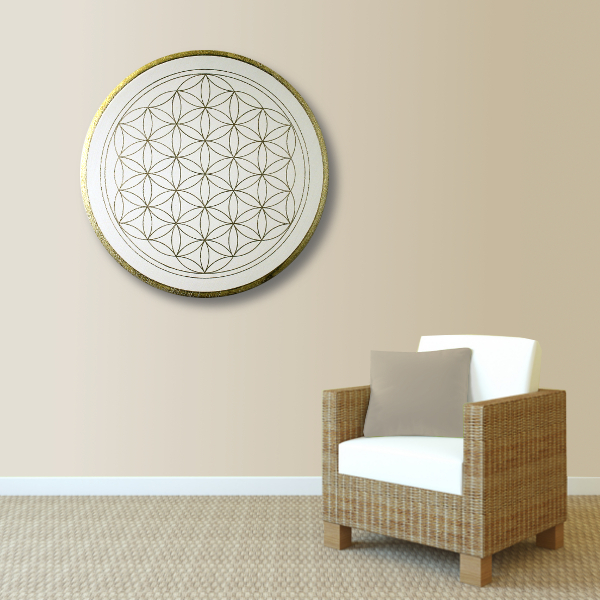 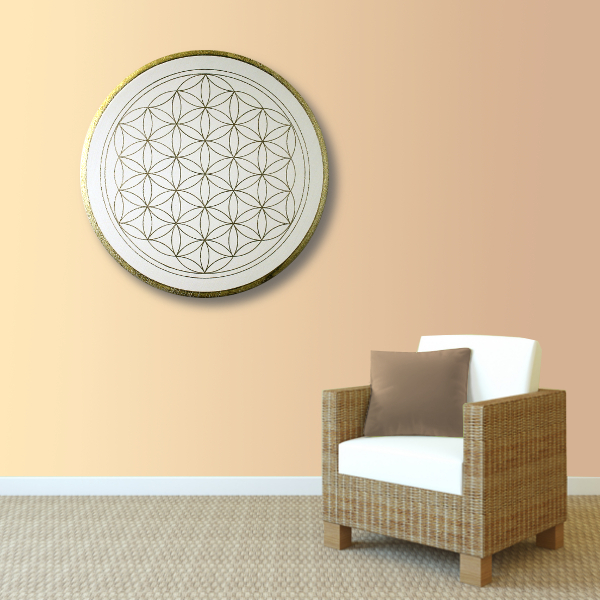 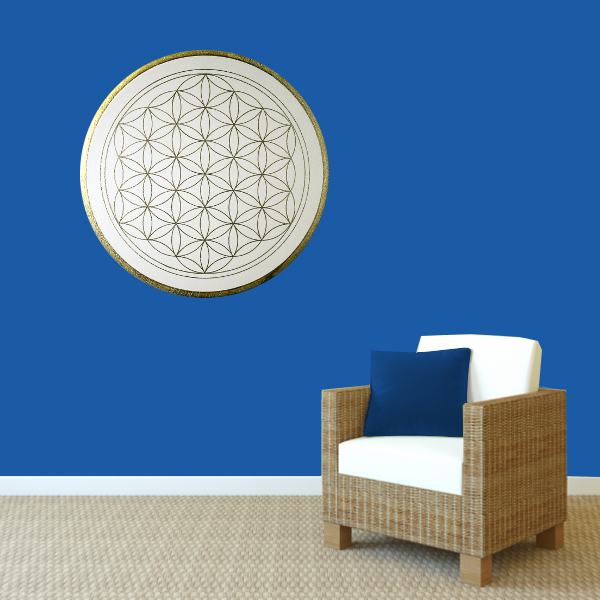 Related links to "Flower of Life ‘Clarity’ wall art in gold - handpainted from size 30 cm round"
Customer evaluation for "Flower of Life ‘Clarity’ wall art in gold - handpainted from size 30 cm round"